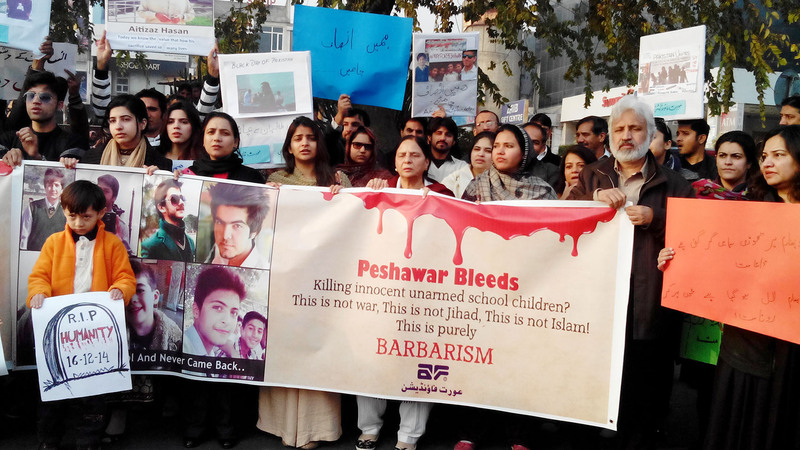 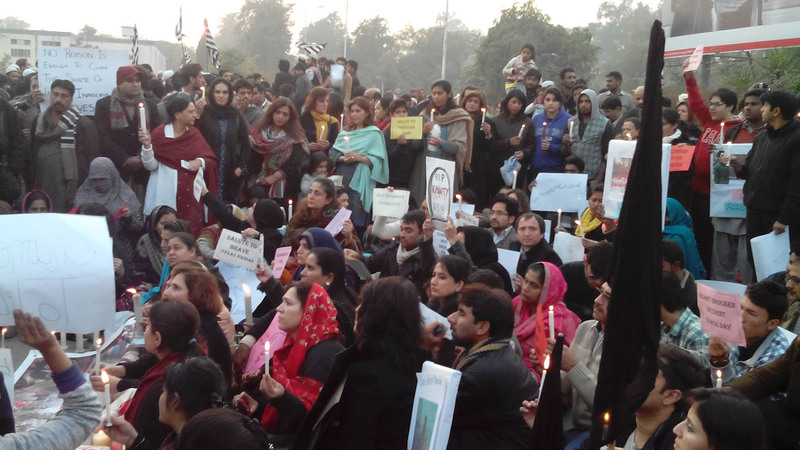 Activists of civil society, political parties, school children, citizens, gather to express solidarity with the victims for the second day. 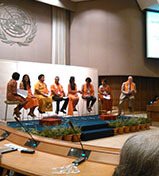 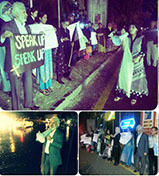 Aurat Foundation, in collaboration with the Directorate General of Special Education, ..
To celebrate the Nobel Peace Prize awarded to Malala Yousafzai, a large number of civil society representatives and human rights activists gathered in front of the National Press Club on Tuesday on the call of Aurat Foundation. 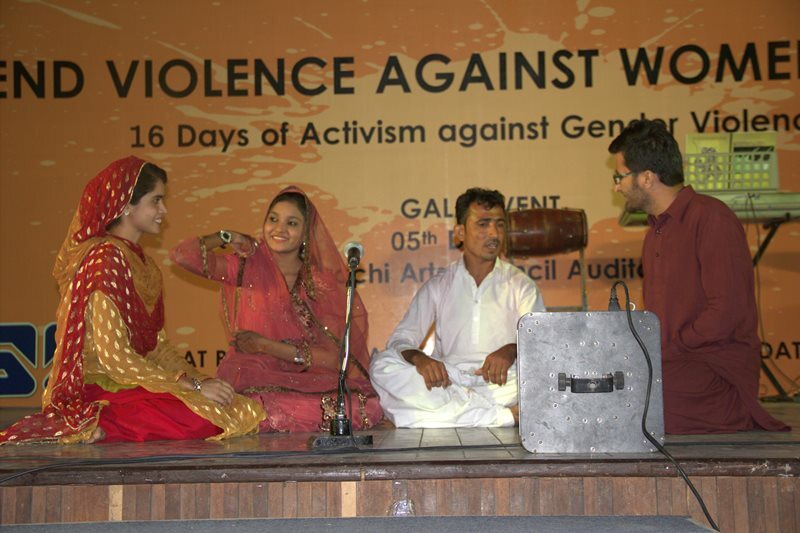 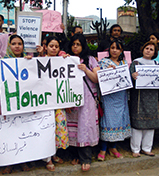 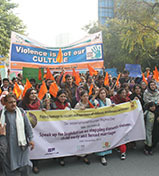 Aurat Foundation and civil society organizations organized a protest demonstration in Islamabad on May 29, 2014, and strongly condemned the �honour� killing of Farzana by her father, brother and cousin. 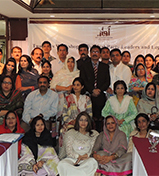 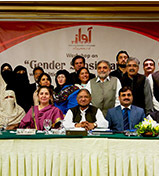 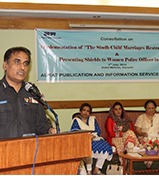 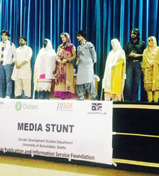 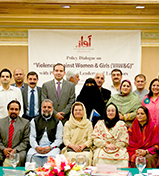 Pakistan Federal Union of Journalists (PFUJ) and Aurat Foundation (AF) jointly organized an All-Pakistan Women Journalists Convention (APWJC) in Lahore on May 2, 2014.